The state of California has set BAC (Blood Alcohol Concentration) levels, which after it is exceeded becomes a crime to operate a vehicle. 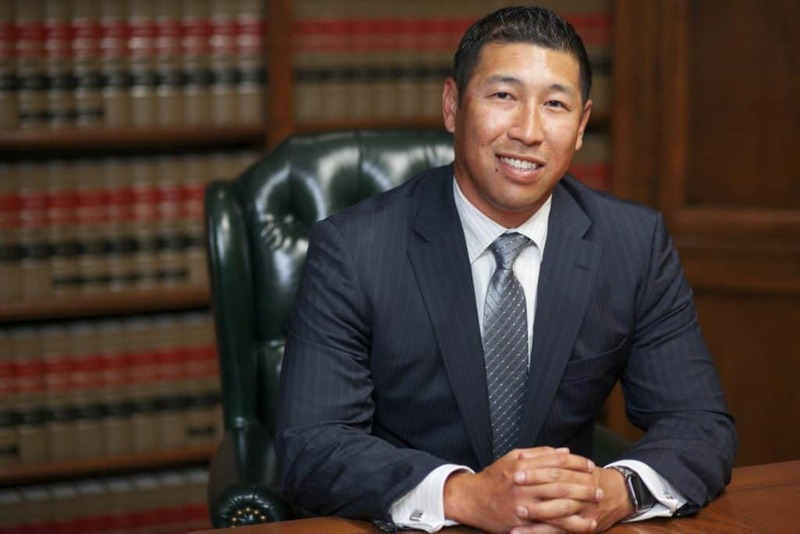 Following an arrest for a DUI in West Covina, it is imperative that you immediately reach out to an experienced DUI attorney with expertise defending drunk driving cases in West Covina Court. In addition to alcohol involved DUI charges, operating a motor vehicle under the influence of narcotics or prescription drugs can also result in similar punishments in West Covina. Whether your DUI arrest involves drugs or alcohol, you should speak with an experienced West Covina DUI attorney to advocate for you in Citrus Court and at your DMV Hearing. California has strict laws and statutes associated with enforcement and prosecution, and the punishments can be severe in West Covina. Pursuant to California Vehicle Code 23152(a) and California Vehicle Code 23152(b), it is a misdemeanor offense to drive a motor vehicle with a BAC level of 0.05 and above, or 0.08 and above. Furthermore, DUI charges are priorable convictions and, therefore, the mandatory penalties increase in severity with each conviction within 10 years of the 1st DUI conviction. Habitual offenders facing their 4th DUI within the past decade bear additional challenges as their charges can be elevated to a felony DUI. Most West Covina DUI cases rely on the evidence and testimony related by the arresting officer and chemical evidence (Blood Test or Breathalyzer Test). Therefore, the disposition of your case rests upon the credibility of the arresting officer’s testimony and the reliability of the chemical evidence. The representation of a qualified DUI attorney can increase your odds of escaping your case with reduced charges and penalties, a dismissal, or an acquittal at trial. your drunk driving case. Although most West Covina drunk driving arrests are 1st offense misdemeanor DUI arrests which traditionally do not involve jail time, they should still be taken seriously. A DUI conviction can harm other aspects of your life aside from the court penalties and DMV suspension of your driving privilege. Immigration status and professional licenses or credentials can be adversely affected. Therefore, if you are seeking the best outcome for your DUI case, you must entrust your case to an attorney with a track record of success defending cases similar to yours. Being booked into jail for the first time can be a terrifying experience. However, an important first step toward ensuring you never endure that experience again is hiring the right DUI attorney to represent you. It is imperative that you notify DMV of your request for an administrative hearing to stop the automatic license suspension within 10 days of your arrest date. 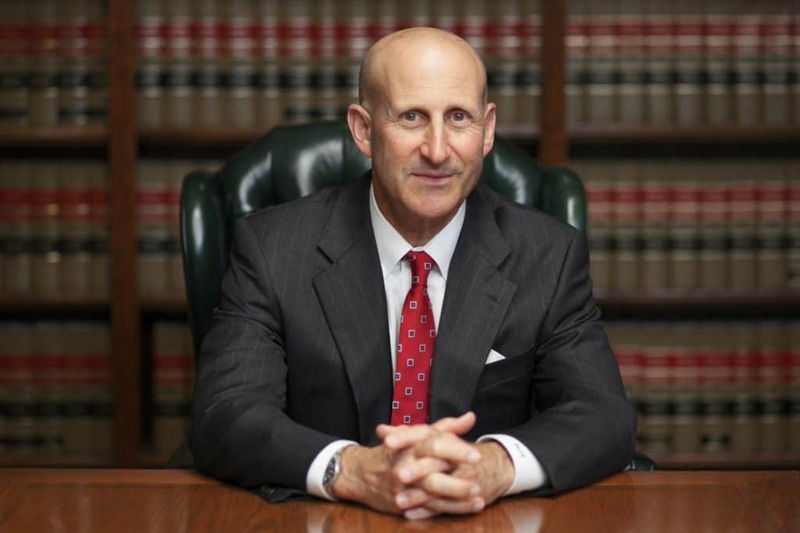 West Covina DUI attorneys, Paul Takakjian and Stephen Sitkoff are highly decorated drunk driving defense attorneys and former West Covina Court prosecutors. If you have been arrested in West Covina, Glendora, Baldwin Park, Rowland Heights, Azusa, Covina, or Claremont, contact our West Covina DUI defense firm today at (626) 628-9185 for your initial FREE consultation.